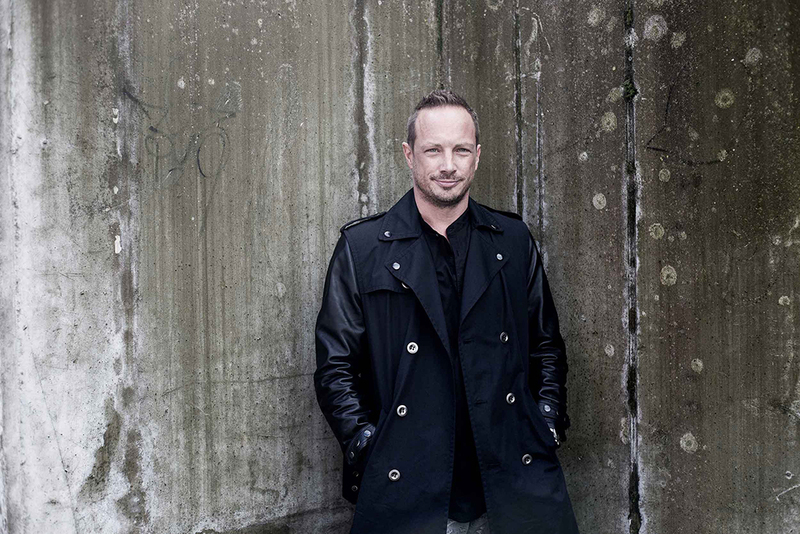 Daniel Bruns is a music producer, DJ, and event promoter from Hamburg, Germany. He specializes in electronic dance music. Daniel started off in the business in the ’90s as a DJ, seeing his first release in 1997. 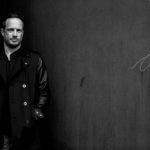 Due to his knowledge in the field of electronic music, he was recruited by PIAS Recordings in 2000 as a DJ promoter, and worked for established artists like Mr. Oizo, Laurent Garnier, Agoria, Blaze, and others. Moving on to the company’s Special Marketing Team, he then oversaw the production of more than fifty compilations of electronic dance music, including editions of the D.Trance series as well as his own brainchild, the Eye-Trance compilations vol. 1 – 10. After leaving PIAS, Daniel focused on producing tracks of his own authorship. Having already released remixes on vinyl, he published the first records with self-written material in 2005, featuring the “Discey & Burns” collaboration. 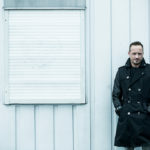 In 2007, Daniel founded the progressive house label “deepdub” with fellow artist Peer Schmid, starting with vinyl releases of the joint projects “Smith & Burns” and “Big Audio”. In recent years, Schmid and Bruns have followed up with three more labels: “Cirque du Son” started in 2012, featuring Deep House, Tech-House, and Techno. “Opium Records” came around in 2014, specializing in House, and in 2015 “Neon Stardust Recordings” followed, catering to the Nu Disco department. Daniel Bruns is an artist who exemplify visionary music that is neither religious nor primitive. For an artist who is creating music, bringing it directly and physically to the people is only a logical consequence, and thus Daniel Bruns has been branching out into event productions for a long time now. 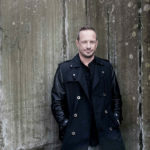 Check out some of the well-known club and festival formats he has created, such as the ZOO series, or “Cirque du Son”. The latter being a live festival spin-off of the aforementioned eponymous label, an extravaganza combining renowned DJ gigs with fascinating performance artists. And when the show is over, Daniel Bruns and his music will still be available to you on a more intimate note: Unwind, put your feet up and listen to his show on FRISKY Radio. FRISKY is a worldwide streaming enterprise for electronic music, bringing you DJ mix sets from renowned artists everywhere on this planet. Once a month, Daniel hosts his own show called “Cirque du Son”. Sounds familiar? Of course it does. 2 YEARS ZOO feat. Laika&Strelka, DirrtyDishes, uvm.